Searching for that last minute gift for the man in your life to truly complete his Father’s Day? Treat him with the gift of a new scent this year. No matter his preference, we have the perfect last minute solutions to ensure you are top of his list! Say thank you to the man who’s been on your team from the start with Stetson Original! 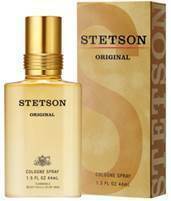 Since 1982, Stetson cologne has exemplified a proud heritage of strength and masculinity. A chypre woody fragrance, the scent opens with a blend of zest lemon and bergamot, enveloped in a dewy citrus. At the heart of the fragrance is a blend of sophisticated wild rose, cyclamen, Lily of the Valley and intoxicating florals. 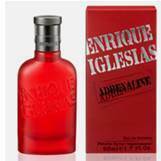 The scent closes with musk, moss, and balsam, complemented with warm woods and golden amber ($17; Walmart stores nationwide). 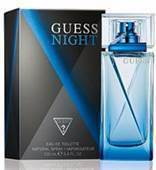 For an exciting twist, GUESS Night features notes of hot pepper, grapefruit and cedar wood to create a masculine, woody scent full of adrenaline and adventure. Wear it for an instant boost of confidence that owns the night ($65; Mass retailers).